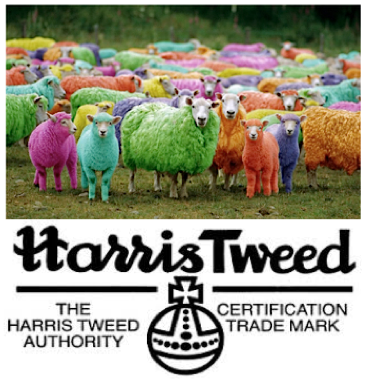 Scotland's other export ... Harris Tweed sport coats have just arrived. 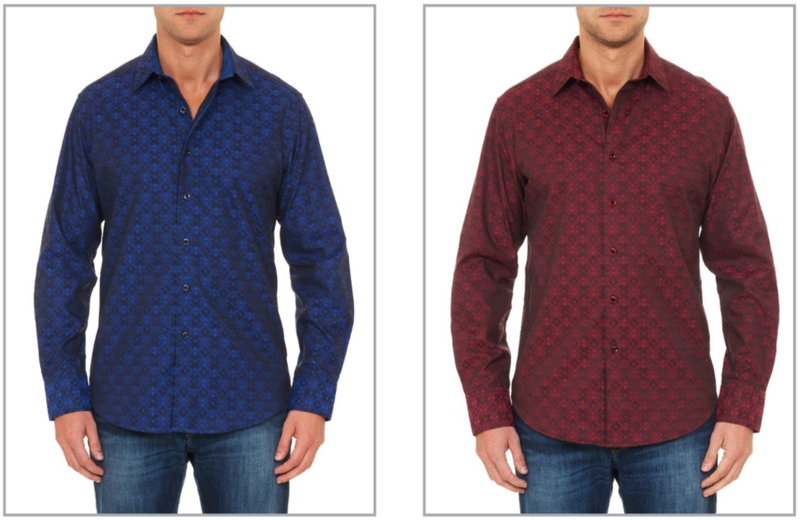 Just arrived ... two new sport shirts from Robert Graham. 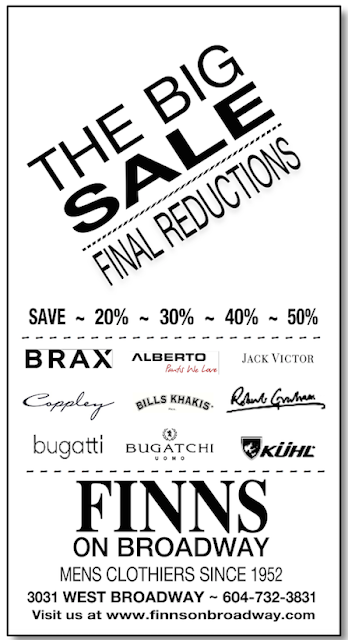 The BIG Sale is on. Save on all our spring and summer mens clothing.